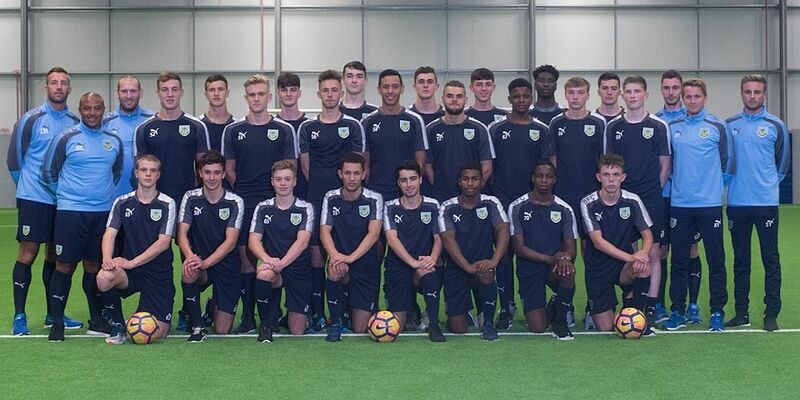 Burnley’s first ever season in the U18 Professional Development League comes to an end this week with two home games, and the first of them is this afternoon against Hull City. The away game against them was played just three weeks ago and ended in a disappointing 2-1 defeat despite Burnley having been the better side in the game. Our goal that afternoon came from the penalty spot, converted by Jordan Cropper. Kick off at Gawthorpe this afternoon is 2 p.m.